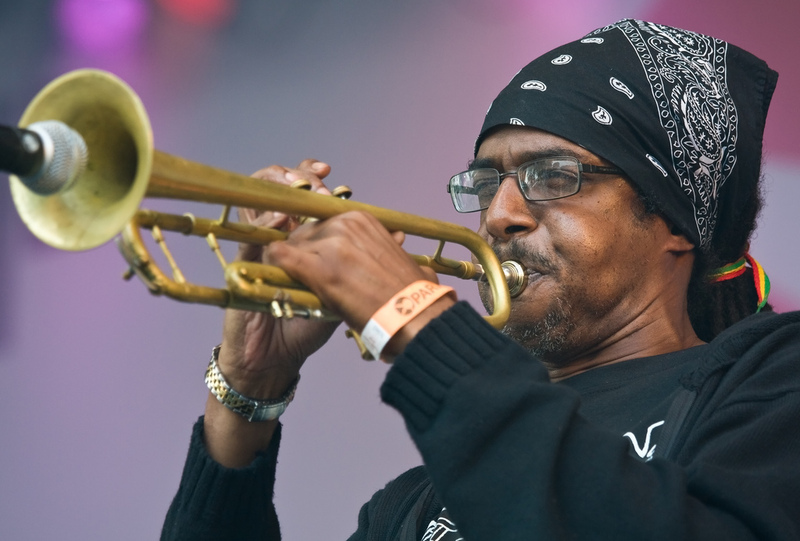 Trumpeter Kevin Batchelor of The Skatalites at Parkpop, the largest free pop festival in Europe. On Monday Feb 15, 2010 JARIA (Jamaica Reggae Industry Association) will co-host an open day and Jam Session at the Alpha Boys School. JARIA has been asked to assist the school with contributions of ‘previously loved’ musical instruments, or assistance with scholarships for 12 young men to sit the Royal Schools of Music exams. Instruments needed include any and all types of wind instruments, violins, keyboards and stands, drum trap sets, guitar amps and bass amps. Alpha Boys School has played an integral part in laying the foundation for the current strength of Jamaican music. Greats like Bertie King, Don Drummond, Tommy McCook, Carlos Malcolm, and a host of others are all from the Alpha Boys family. Alpha Boy’s School continues to contribute to Jamaica’s musical enrichment by the care and training that is being given to its youngsters. Currently, the School is home to 130 boys ranging in age from 7 to 18 years many from broken homes and traumatic family situations. It goes without saying that the School is in need of assistance in several spheres of its operation. If you can assist the School in any way but especially by donating instruments, please contact Andrea Bryan at 817-1988 or Charles Hyatt Jr. at 344-3065. Vote For "Engineroom Offers U: Down Deep Vol 1"